Statistics show that pet owners who have pet insurance visit their vet 41% more often and spend 53% more on pet care than uninsured pets*. Since our launch in 2008, Bow Wow Meow’s range of pet insurance plans have been embraced by vets and pet owners alike, with over 80,000 policies having been issued. We care about the service we give and helping our customers when times are tough. 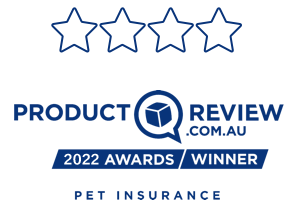 Pet owners recognise this and have consistently rated us the number one pet insurer in Australia on independent consumer ratings site productreview.com.au over the last few years.  This has culminated in us being chosen as Product Review’s Pet Insurer of the Year for 2017 and again for 2018/2019, something of which we are very proud. 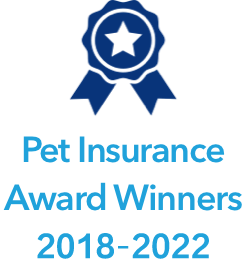 What is most gratifying for us is that these awards are given based on real reviews from our customers. We are so proud to be able to help so many Aussie pet owners and their fur babies stay happy & healthy.  Bow Wow Meow offers a range of flexible, competitive policy options to suit a range of needs and budget, and is underwritten by Australia’s leading pet health insurer. Our policies cover up to 80% of eligible vet fees. We are committed to making your pet insurance claiming easy for your customers, and are constantly working on new ways to facilitate this. In fact, we are currently one of the first pet insurers trialing gap only payments through selected vets. We offer life-long cover (provided the policy holder continues to renew their cover subject to terms and conditions) and will cover all chronic conditions (excluding Pre-existing Conditions) for the life of the pet up to the annual benefit limit each year. Our customers have the option to use the vet of their choice. We have no breed exclusions and offer a range of additional benefits. Customers can now apply for pre-existing excluded conditions to be removed after 18 months of continuous cover. We are focused on providing the best possible service to our insurance customers to ensure they can always afford the best treatment options. We will provide you with a free training kit which includes online training for your staff, marketing material, a supply of postcards for your puppy school, a comparison matrix and lots more! Get our Puppy Guides for your clinic! Available free to your clinic! Most of our new policy holders have been referred by their friends. Amazed at how easy it was to claim!